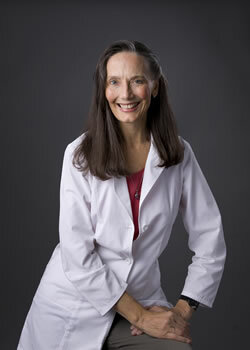 Dr. Lawler has practiced chiropractic (DC) and natural health care since 1977. She has advanced training and/or certification in neurology, clinical nutrition (DACBN, DCBCN), naturopathy (CTN), and bioenergetic techniques including neuromodulation technique (NMT), NAET, KST, acupuncture, and Reiki. She is dedicated to the advancement of human consciousness and the awareness of God. Ms. Cooley-Kistler is a certified massage therapist and an RN. She is trained in Swedish, integrative, deep tissue, lymphatic drainage, and trigger point massage techniques. Her specialties include neck and shoulder pain. As a patient, HOLLY HOUSE once changed my life. Now responsible for back office support, I feel privileged to have the opportunity to help others become healthier, happier, more comfortable and more productive. Having benefited myself, I am committed to doing what I can to bring them the typically essential, routinely amazing and frequently unique resources available to them through this clinic. Witnessed since 2006 from my perspective as office manager, I am continually amazed at the difference that HOLLY HOUSE makes in the lives of so many people, including notably those of my own family. I deeply enjoy sharing the benefits that we offer our clients and watching their health improve. I love the opportunity I have to help people experience the unique healing environment that is HOLLY HOUSE.